Coming up on August 10, 2018 - Tenth Anniversary Founder's Night Banquet. Click for more details! Coming up on August 10, 2018 - Tenth Anniversary Founder's Night Banquet. Click image for more details. August 13, 2017 - 9th Church Anniversary. Pastor Elliot Sommerville preaching. September 2016 - TFAM Bishop Yvette Flunder preaching. 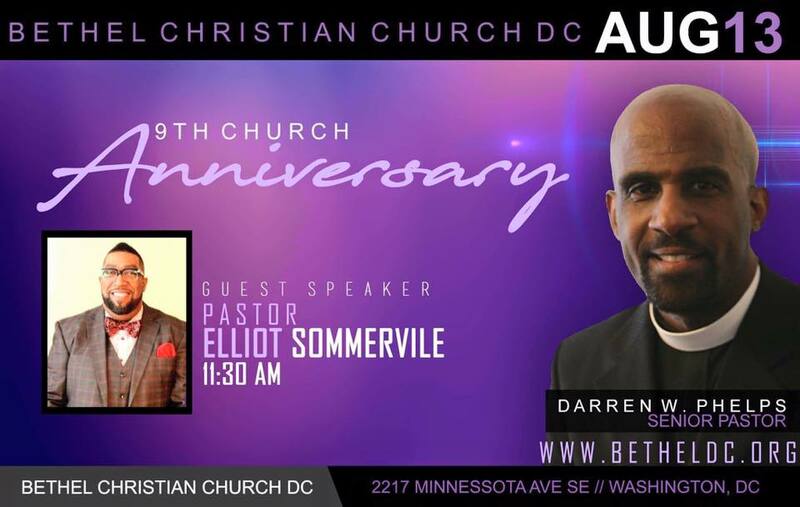 August 9, 2015 - 7th Church Anniversary. Bishop Joseph Tolton preaching. 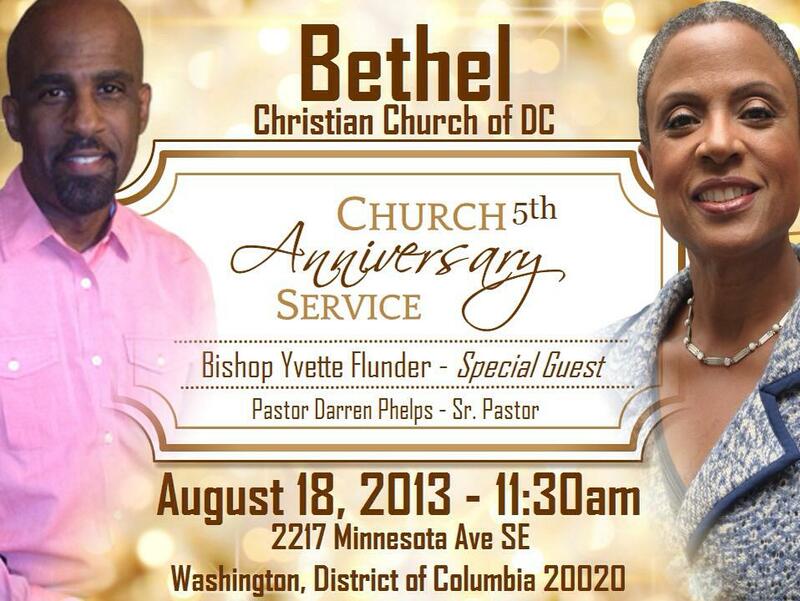 August 18, 2013 - 5th Church Anniversary. Bishop Yvette Flunder preaching.